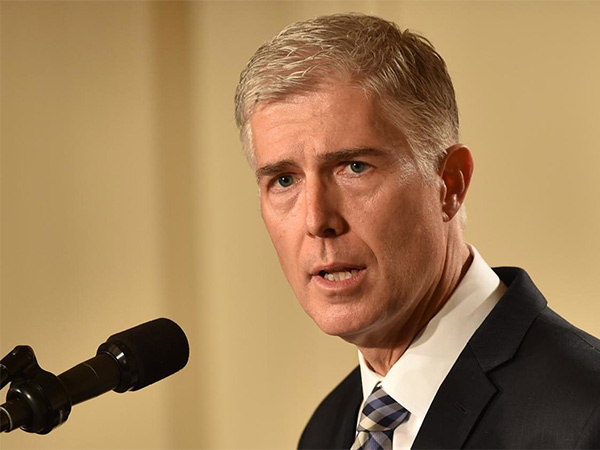 Many faith-based groups are reacting to President Trump’s Supreme Court nominee, Judge Neil Gorsuch. Conservative religious groups praised him, saying he has a positive track record on their issues of concern such as religious freedom. Other more liberal religious groups raised questions about some of his rulings, including on civil rights. Gorsuch is an Episcopalian. If confirmed, he would be the first Protestant on the court since 2010, joining five Catholics and three Jews.